If you’ve been reading my blog for a while now, you will know that I am a huge fan of books which deal with big issues for young people such as grief, serious illness, allergies and adoption (subject links take you to recommended books). Young people need to see their lives reflected in literature – to know they are not alone and to know they are understood. 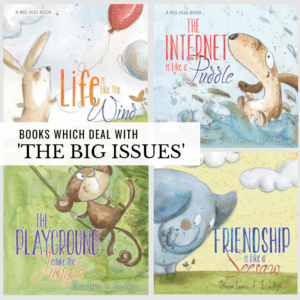 Books which deal with ‘issues’ give children the vocabulary to help them articulate their feelings and the strategies to deal with tough situations. A series I have a particular fondness for is, ‘A Big Hug Book’ with titles such as: ‘The Internet is Like a Puddle’; ‘The Playground is Like the Jungle’; ‘Life is Like the Wind’ and ‘Friendship is Like a Seesaw’. 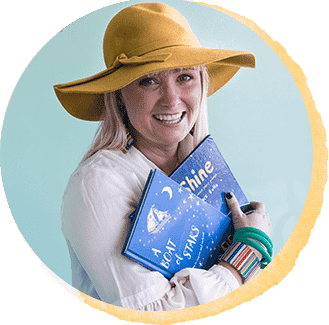 The language in each of the books is spot on and the stories are engaging and appealing to young children in the early childhood age range and lower levels of primary school. The illustrations by Irisz Agocs are full of movement and light and help to keep the heavy subject matter at an age appropriate level. Author, Shona Innes, is a clinical and forensic psychologist with a passion for helping children and their parents, carers and teachers. 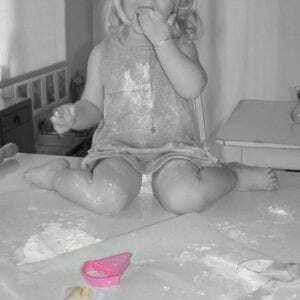 I asked her recently what her one wish for the world would be and she responded with, “I think my biggest wish…would be for children to have a healthy childhood free of abuse or trauma”. See more of my interview here. I really do highly recommend these books for every home, school and library collection. We have had these books for several years now and both girls pull them off the shelves for bedtime reading on almost a weekly basis. ‘The Internet is Like a Puddle’ is one that is going to be read over and over again in my house – so darned important! More detailed information on each book is below. ‘The Internet is Like a Puddle’ attends to the wonderful aspects of electronic communication as well as gently discusses some of the possible pitfalls of sharing, chatting and using data. There is a need to be mindful of those who are naive to the potential problems without denying them the wonderful opportunities. ‘The Internet is Like a Puddle’ describes ways to stay safe and enjoy learning and chatting time on the Internet and to keep life balanced. 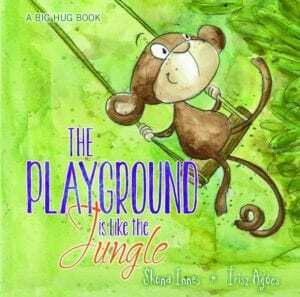 ‘The ‘Playground is like the Jungle’ was written with a view to opening young minds to the rich variety of human personalities that exist in their world. 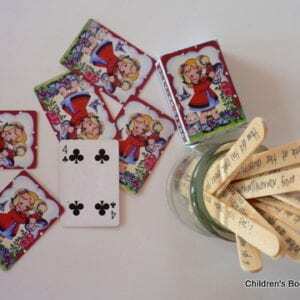 Readers are encouraged to take time to observe the behaviours and moods of others and to make wise and safer choices about play mates. The strategies promoted encourage tolerance and acceptance of interpersonal different and wise choices with respect to interpersonal safety. ‘Friendship is Like a Seesaw’ explores the ups and downs that occur in friendships, or indeed, in many other kinds of relationships. This book acknowledges that even the healthiest of friendships can have their tricky moments. ‘Life is Like the Wind’ focuses on the complexities around death, loss and grief. It acknowledges the range of feelings associated with losing a loved one whether human or non-human. This book aims to help children not to be frightened of their reactions, but to explore their beliefs, acknowledge that others may have different ideas and then work out the ways they want to acknowledge their loss and their feelings.